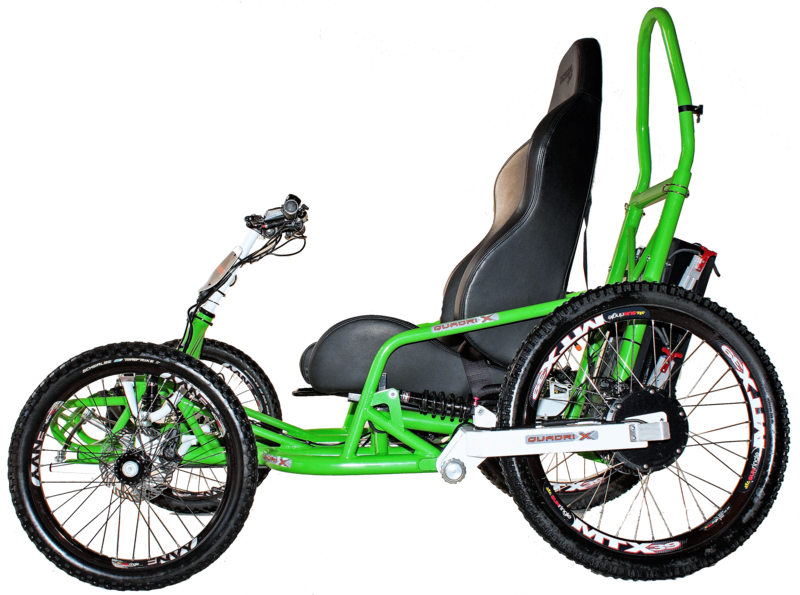 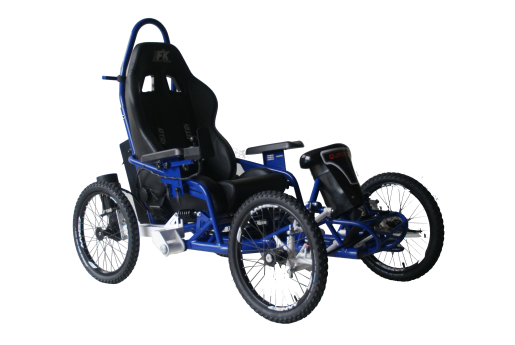 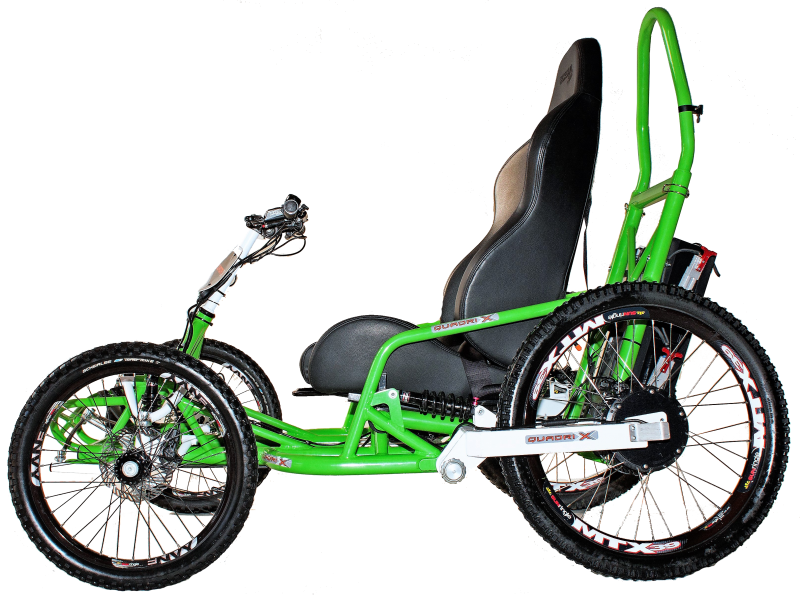 If you love the great outdoors and adrenaline-packed activities, the Quadrix WATTS offers all the fun and excitement you would expect from an all-terrain electric wheelchair. 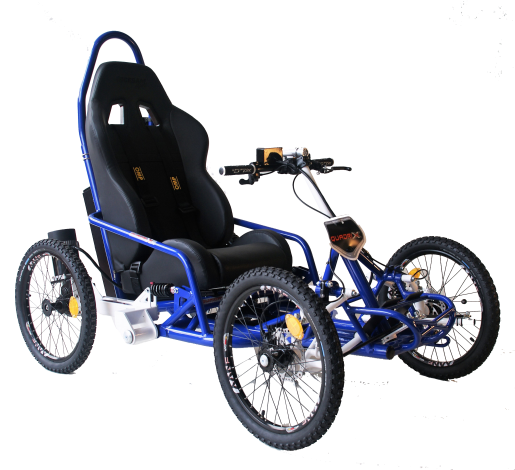 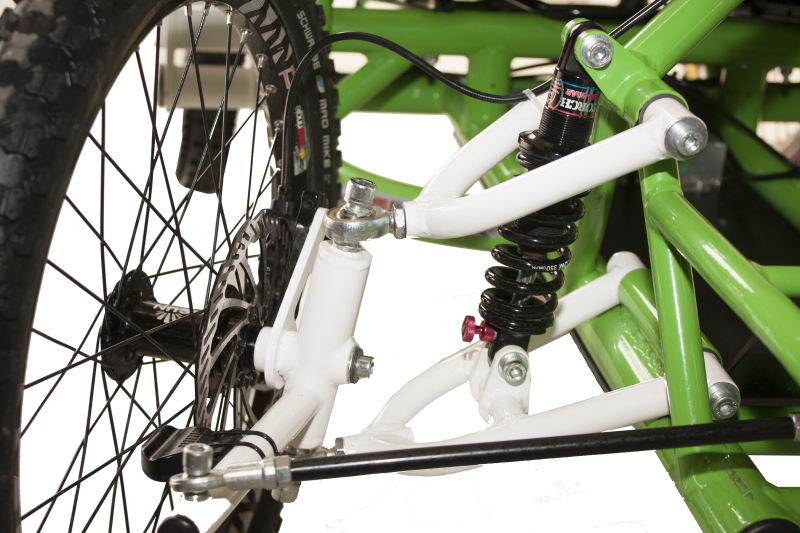 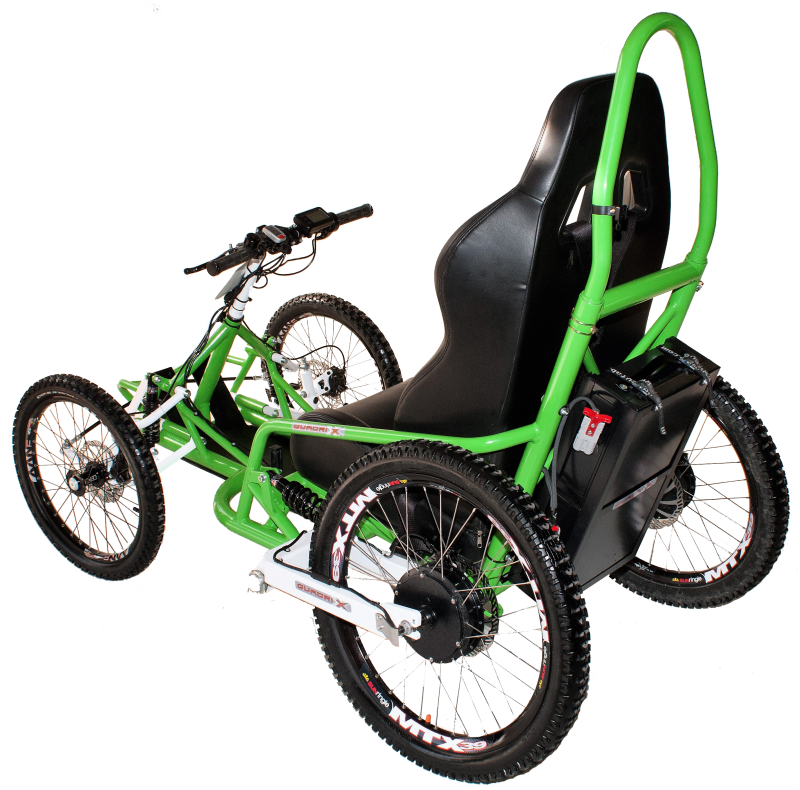 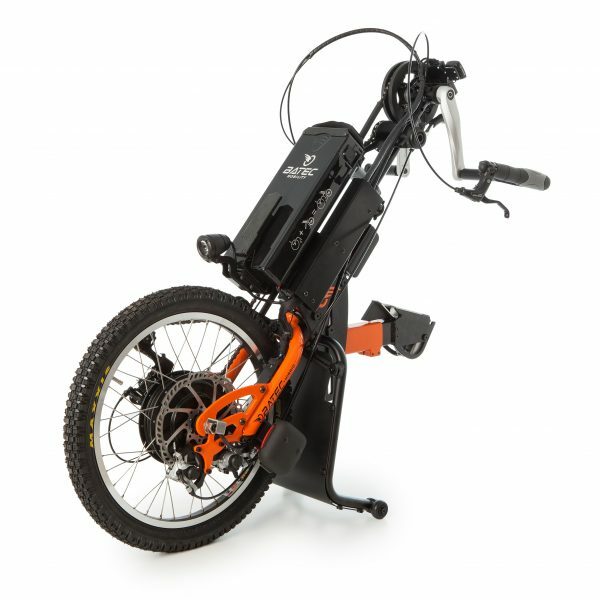 The WATTS has a silent yet powerful motor, so you can enjoy the peaceful surroundings of quiet paths or the thrill of climbing mountain tracks. 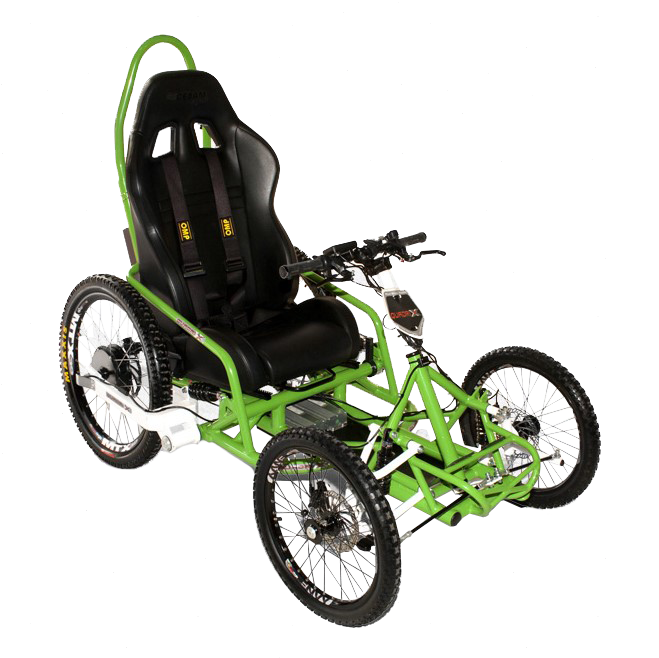 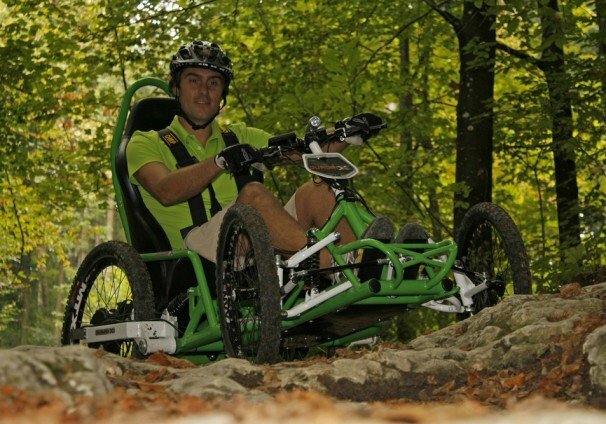 This all-terrain electric wheelchair stores enough energy for the user to climb tracks to a height of up to 1,200 meters; then free wheel back down! 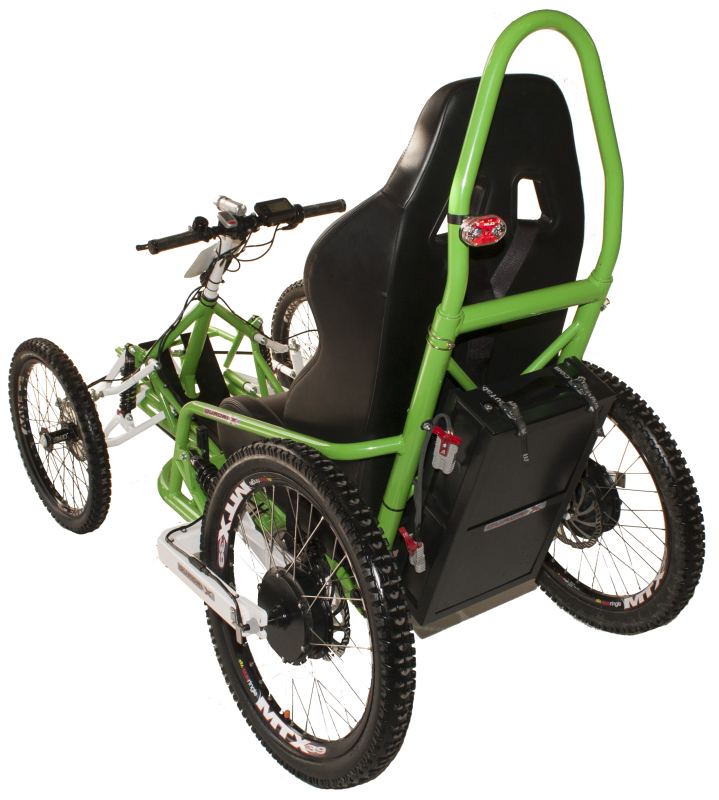 The WATTS is without a doubt the model in the Quadrix range that offers the greatest autonomy.